Aiiro Pearl Mermaid Noel!. 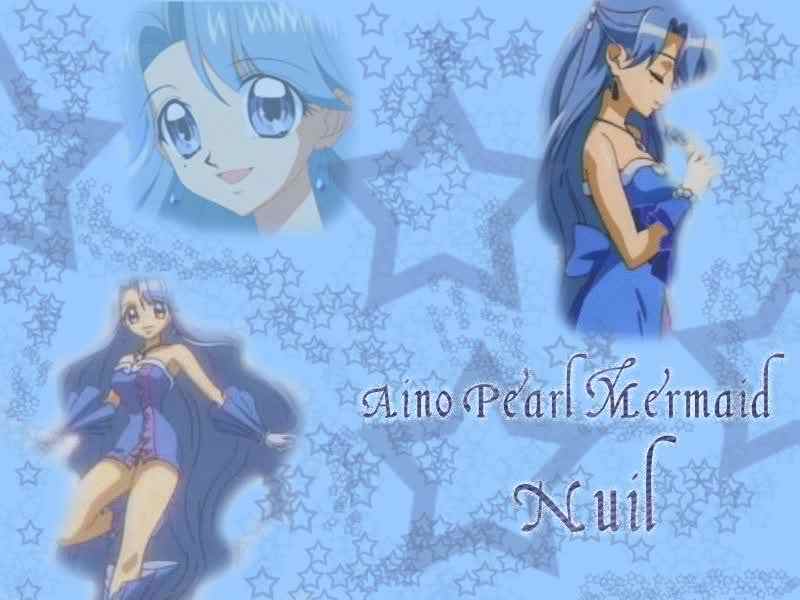 Aiiro Pearl Mermaid--- NOEL!!!!!. HD Wallpaper and background images in the Noel, Mermaid Melody club tagged: noel aiiro pearl mermaid aiiro pearl. This Noel, Mermaid Melody wallpaper might contain anime, komik, manga, and kartun.